Hope you’re ready for some serious shopping – Sawgrass Mills® is the largest outlet and value retail shopping destination in the United States. 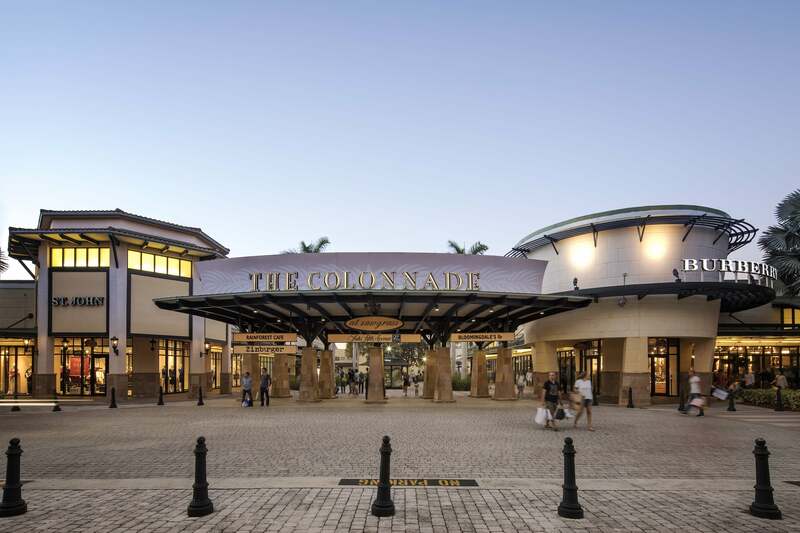 This indoor, air-conditioned mall is located just 30 minutes north of Miami International Airport and 15 minutes south of Fort Lauderdale-Hollywood International Airport, putting you right in the middle of South Florida’s hottest action. Deep savings and high fashion come together at Sawgrass Mills®, with more than 350 designer and name-brand stores to explore, including Calvin Klein, Ralph Lauren, Ron Jon Surf Shop, Saks Fifth Avenue OFF Fifth, Nike, Ted Baker London, Burberry, Diane von Furstenberg, Jimmy Choo and Tory Burch – and there’s so much more in store. With two food courts, dozens of grab-and-go options and 10 full-service restaurants, there’s something for every preference at Sawgrass Mills®. When it’s time to rest your feet, grab a table for a globe-trotting meal at Grand Lux Cafe, The Cheesecake Factory, Texas de Brazil, Mojitobar by Douglas Rodriguez, Matchbox American Kitchen + Spirit and Yard House or Paul Maison de Qualite. For classic Americana, indulge in burgers and shakes at Johnny Rockets. Speedy shoppers will love SushiGami, Chicken Now, Chipotle and Miami’s Best Latin American Grill – just a few of the great quick-serve options at Sawgrass Mills®. And there’s even more outstanding dining just beyond the centre, if you still have room. You may take your shopping seriously, but Sawgrass Mills® offers plenty of fun and games, too. Catch the latest Hollywood releases at Regal Sawgrass Stadium 23 & IMAX, or give the kids some play time at “In the Game” Restaurant and Arcade, complete with state-of-the-art games, simulators and a full restaurant and bar. The Sawgrass Mills® area strikes a unique balance of big city and great outdoors. At Sawgrass Recreation Park, you can board a guided airboat tour of the Everglades. A 15-minute drive brings you to Fort Lauderdale, with cultural attractions, waterfront parks and more in the Riverwalk Arts & Entertainment District. Throughout South Florida, sun-kissed shores and turquoise waters beckon you for a well-earned beach day. Just 30 minutes from Sawgrass Mills®, the unparalleled nightlife and sightseeing of Miami make an excellent day-trip or holiday. Sawgrass Mills® also offers shuttle services from hundreds of hotels in Miami, which can be pre-arranged online here. And it’s just a short drive to the beachfront hotels and resorts of Fort Lauderdale and Hollywood, like the Diplomat Resort and Spa, Margaritaville Hollywood Beach Resort, Ritz-Carlton Fort Lauderdale and Lago Mar Beach Club and Resort, to name a few. Most visitors travel to Sawgrass Mills® by car, and the centre provides plenty of free parking. For an added fee, relax and let our valets do the parking for you. 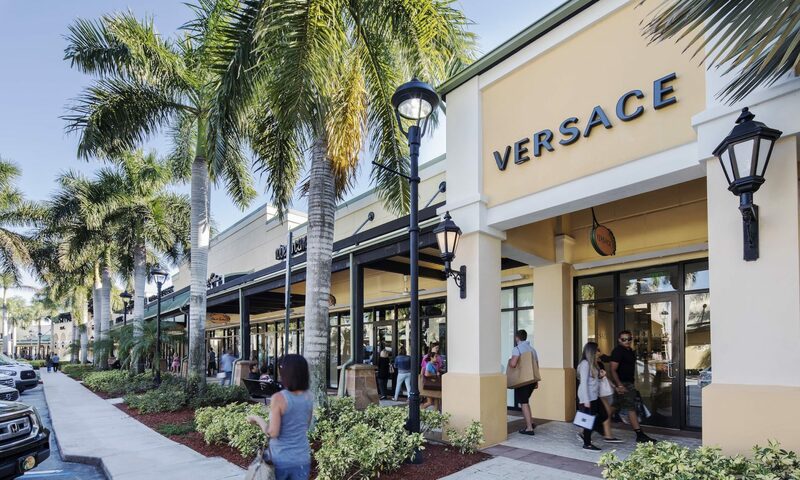 Sawgrass Mills® is located at the crossroads of West Sunrise Boulevard and Flamingo Road, just 15 minutes from Fort Lauderdale and approximately 35 minutes from Miami and Palm Beach.Take 595 from Interstate 95 (I-95) and head east to exit Flamingo Road (SR-823). Take the Flamingo Exit north towards Sunrise Boulevard. Cross Sunrise Boulevard and make a left at the first traffic light to arrive at Sawgrass Mills®. No matter where you’re staying, our convenient Sawgrass Mills Shuttle most likely services your hotel. You can book your trip in advance here. Included in the fare is a Coupon Book worth $500 in savings. The Sawgrass Mills Shuttle also offers combination trips to Sawgrass Recreation Park.